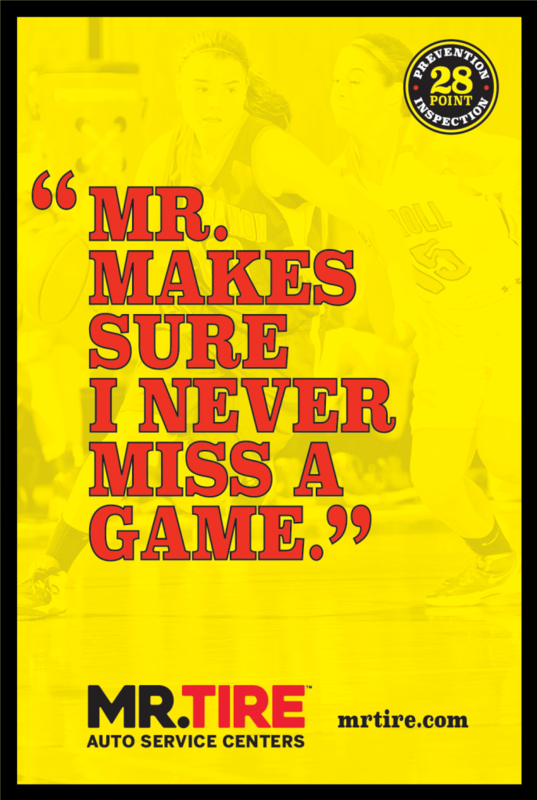 In a crowded, competitive industry, Monro Muffler/Brake and Service needed their brand positioning and identity to match the quality of their people, products and services. They turned to Mason to help rebrand the Monro experience. 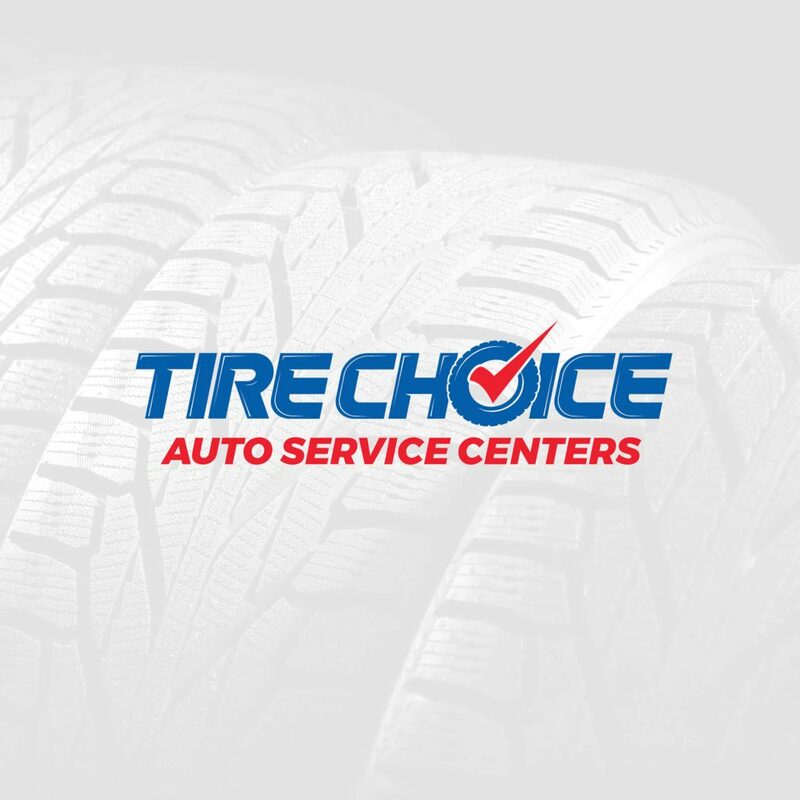 While having your car serviced or needing to buy new tires is probably not at the top of most consumers lists, when they do, Mason helped Monro make ensure that the promise of that experience would be better than what they might expect. 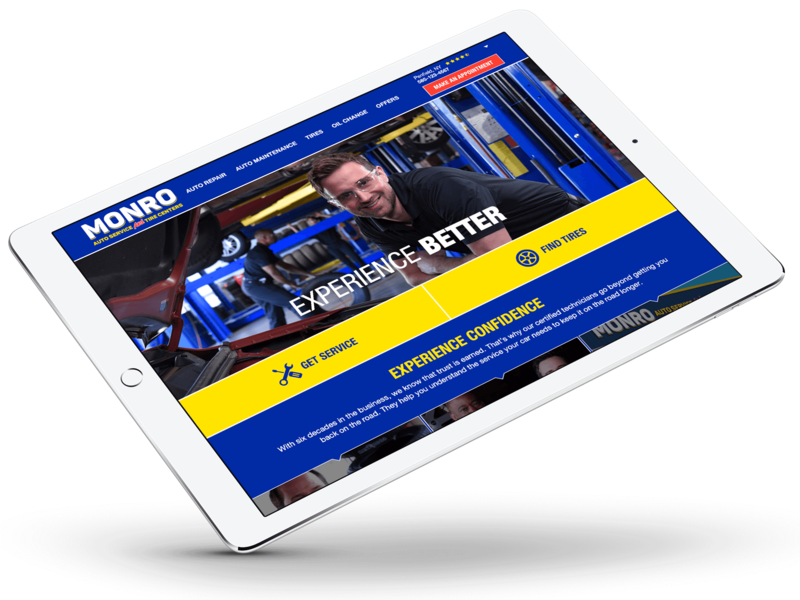 Mason Marketing worked closely with our partners at Mason Digital to overhaul the Monro website – from navigation and messaging strategy to user interface and promotional impact – extending “Experience Better” to the experience of the website. 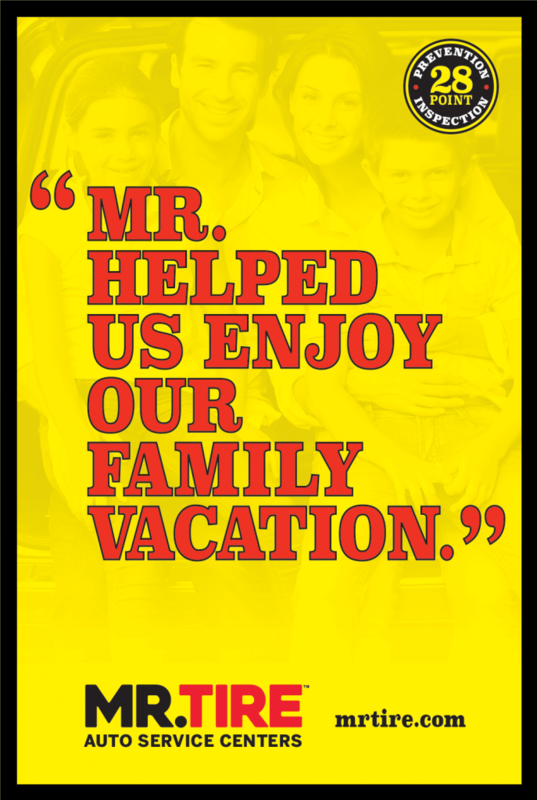 Monro’s significant investment in rebranding required Mason’s support in translating the new Monro brand identity onto and into the redesign of nearly 500 stores in 15 states and counting. 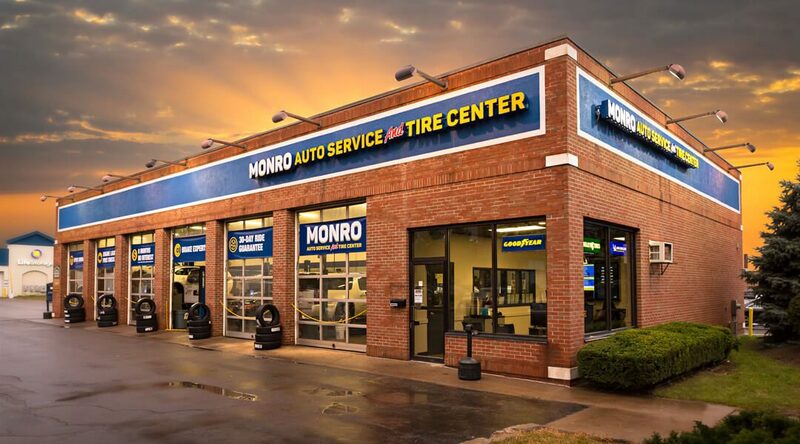 Over the years, Monro Inc.’s significant growth came largely through acquisition. 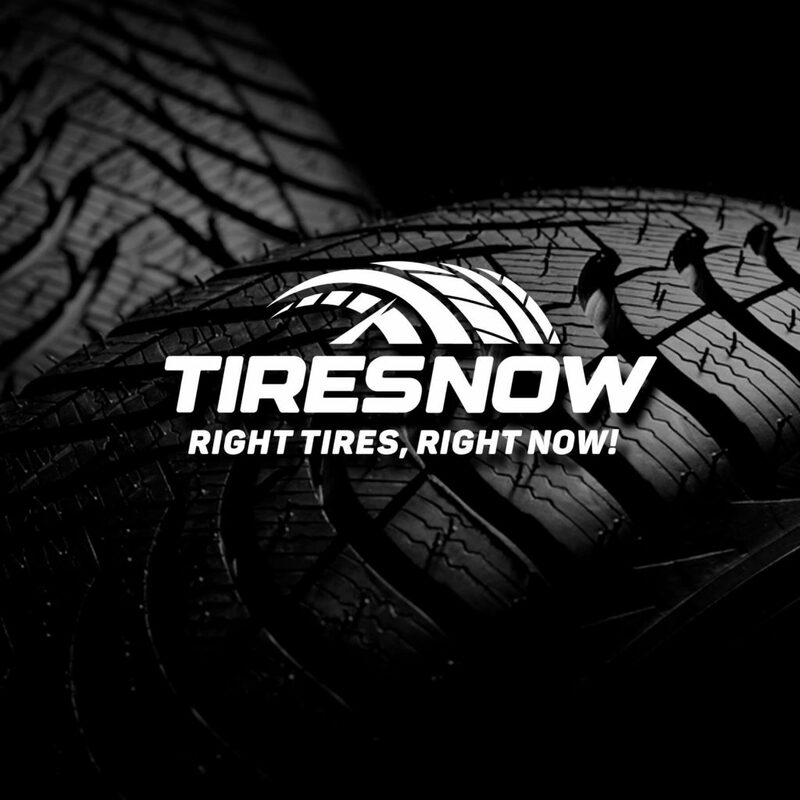 As a tenured partner of Monro, Mason helped upgrade the brand identities of their portfolio of leading auto service brands, including their corporate brand. 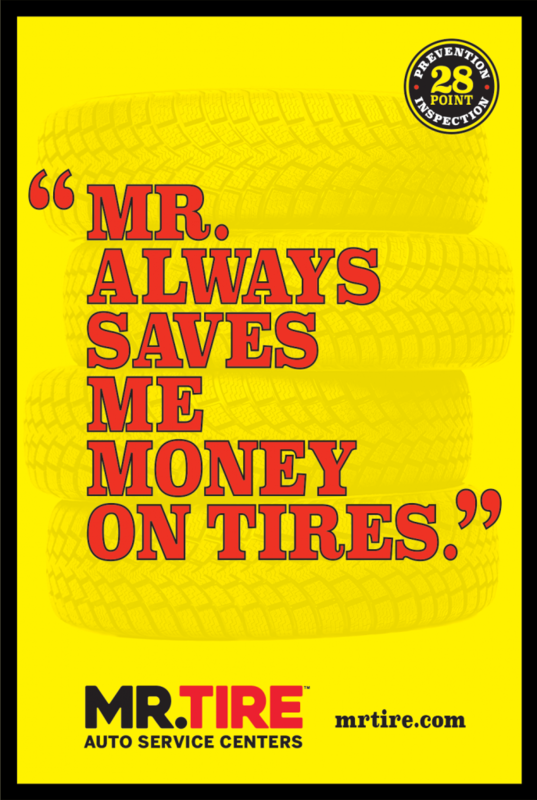 Mason Marketing developed a promotional campaign to make sure consumers shopping for new tires knew that Mr. Tire, a Monro Inc. brand, was the “Mr.” that could help them get where they needed to go and the “Mr.” to help them save money on their tire purchases.